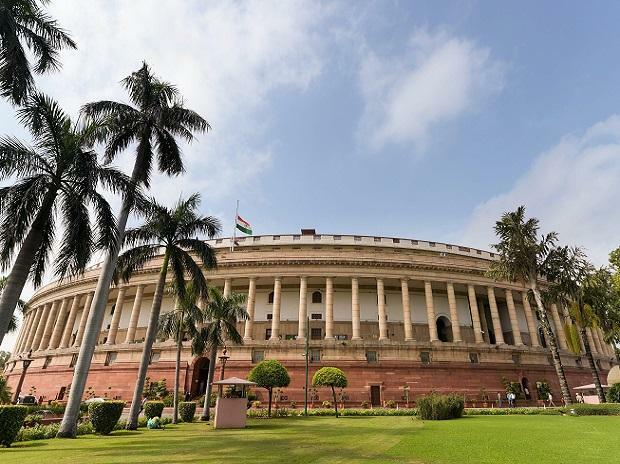 Members of parliament from Maharashtra and Tamil Nadu asked the most questions in Parliament among major political parties in the 16th Lok Sabha, an analysis by the advocacy Association for Democratic Reforms (ADR), has shown. An MP from Maharashtra asked 534 questions on average in the course of five years, while an MP in Tamil Nadu asked 426. Lawmakers from Kerala, Chandigarh and Sikkim were among the others who underlined the government’s accountability most frequently. MPs from some union territories and northeastern states asked the least number of questions. Jammu & Kashmir MPs also featured among the least active in terms of seeking answers from the government. From Maharashtra and Tamil Nadu, MPs from Shiv Sena and AIADMK (respectively) asked the most questions, among major political parties. They were also among the top in terms of attending parliament sessions in the first place. “In the 16th Lok Sabha, Supriya Sule from Nationalist Congress Party, MP from Baramati, Maharashtra has asked the highest number of questions at 1181,” the ADR report said. On an average, 562 MPs (including those who entered the parliament through by polls) have asked 251 questions and attended 221 out of 312 sittings. Though attendance and seeking answers from the government was correlated to some extent, there were outliers in the 16th Lok Sabha period. While Biju Janata Dal MPs (Odisha) attended 251 of the 312 sittings in the five-year period under the NDA government, they asked only 216 questions on an average. While BJP showed a better attendance than principal Opposition Congress, MPs from the latter posed more questions to the executive. MPs from Delhi attended Lok Sabha most frequently, the data shows. MPs from crisis-ridden Nagaland attended parliament, and asked questions, the least. The analysis includes all MPs in the period of 16th Lok Sabha, including those who were elected from by-polls.